Tropico is a long running city-building franchise with a twist – you step into the shoes of a South American dictator and get to run your own banana republic and tropical civilization. 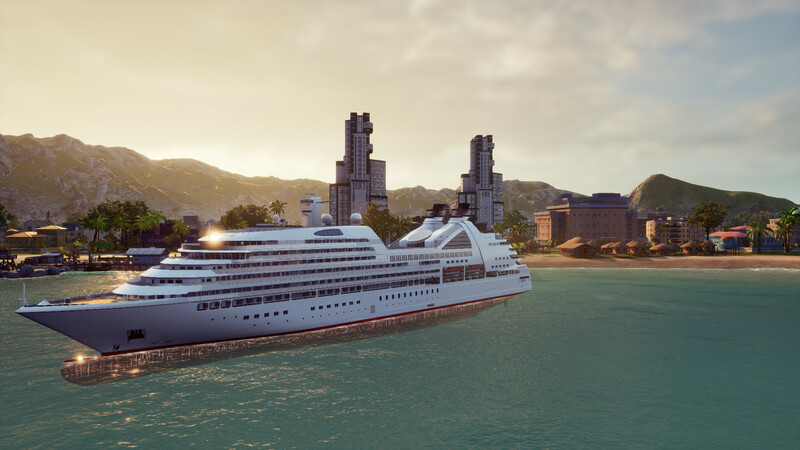 The series has been slowly adding more and more features to further expand its base as a city-builder, while also adding more features to make it stand out further from other city builders with a South American dictatorial flair. This is not a simple supply and demand city builder – you have to wrestle between capitalism and communism, piracy and imperialism, and more. 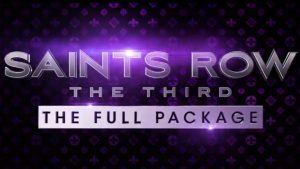 Does the latest in the series have enough to bring returning fans back? Read on to find out! 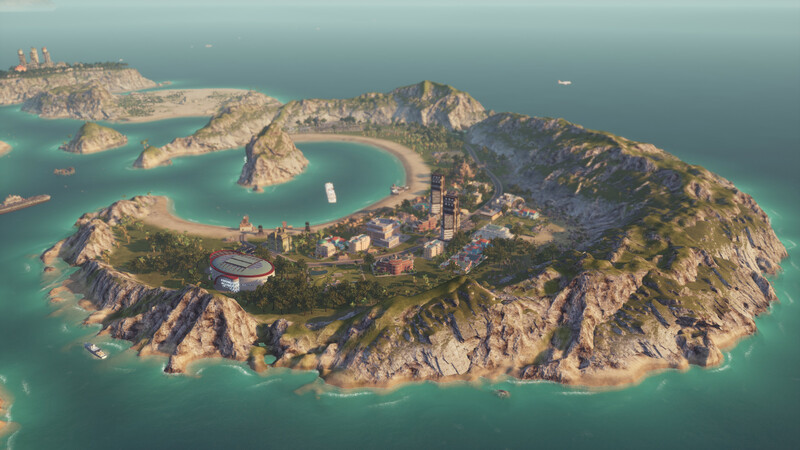 First things first – Limbic Entertainment is new to the franchise, with Tropico 6 being their first attempt at the dictator city-builder formula. Haemimont Games developed the previous three games after the IP was picked up by Kalypso. From the get-go, everything in game makes you feel at home. The game has received a noticeable visual upgrade from its predecessor(s), and running the simulation at max settings is a treat for the eyes. Buildings, people, the environment – most especially the ocean and its waves – all look fantastic. Overall performance on the game is solid, I never really noticed any slowdown or visual performance issues. There’s something hilarious about seeing your minions stealing and later carting world monuments like the Statue of Liberty or even the White House to your small island nation. Everything about the game has this cubanismo charm, and really makes you feel like you’ve jumped into Latin America. 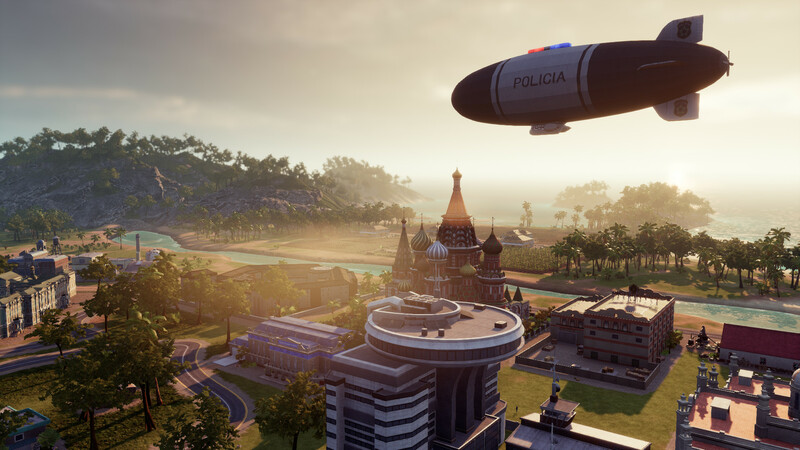 As mentioned earlier, Tropico 6 was developed by a new team, and thus a certain attention to both appeasing veterans and newcomers alike was clearly a priority. 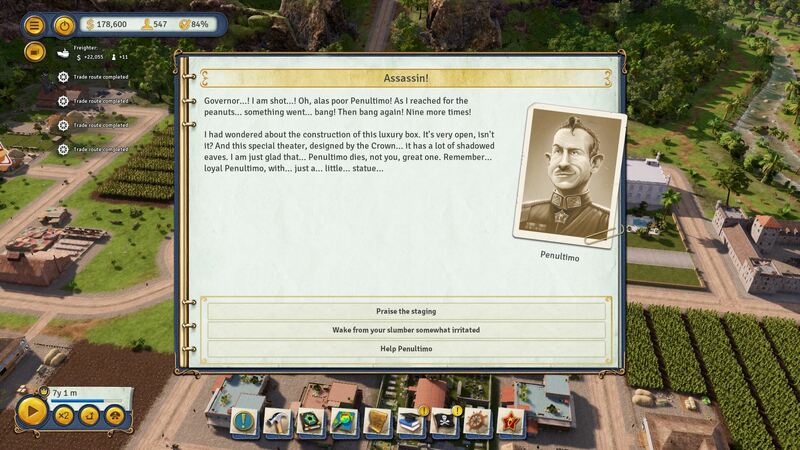 While the previous game was a bit divisive, the latest brings all the buildings from Tropico 4 back, and then some. New additions include bridges to connect multiple islands, tunnels, buses, cable cars, and Teamster’s Docks. The game allows you to build your nation across an entire set of islands now, all connected by boat, later with big suspension bridges, and even tunnels to go through mountains. Election speeches are back, so you can now placate your Tropicans and possibly upset rival world powers. You can also now customize the palace fully to your liking, and even relocate it. Some bigger additions are pirate coves, which allow you to steal things, rescue people to get more immigrants, and as I mentioned before – steal world monuments. Also, the dynasty system is gone, now replaced by the “broker” who lets you buy things with your Swiss bank account funds. Everything really feels streamlined to make you truly feel like a latin dictator, and it’s great. 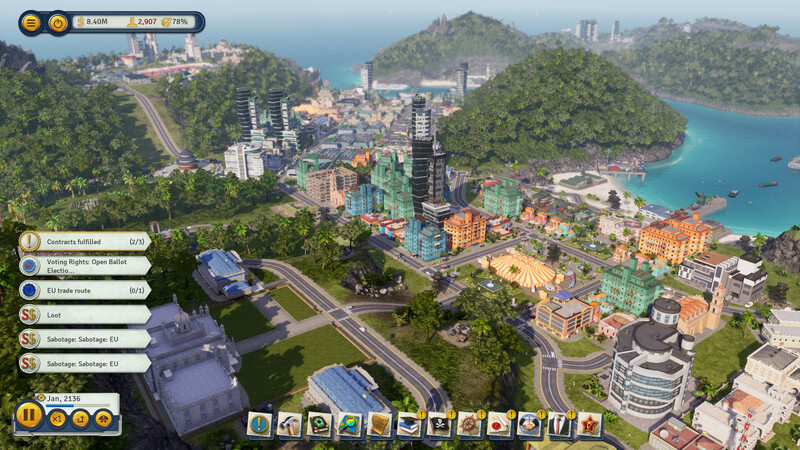 I think balancing micro-management and more macro level mechanics in city builders is important, however Tropico 6 doesn’t really let you directly manage your resources. Instead, you place your various buildings focused on harvesting resources, then your industry buildings, and then focus on constantly re-doing profitable trade routes. Keeping your people happy is important, too. 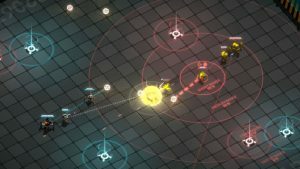 The game is moreso focused on balancing the different factions in the different eras: the colonial era, the world wars, the cold war, and then modern times. In the beginning you have to make the Crown happy and keep exporting frivolous things like sugar and tobacco, while later you have to tip toe between the Allies and the Axis Powers, and then some. 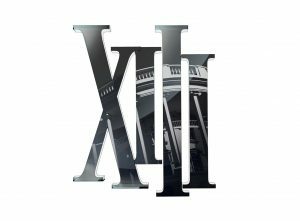 In total there are fifteen story missions that all have their own unique objectives to clear, as well as fifteen more sandbox maps. The story maps will throw lots of different things at you, ranging from bureaucracy nonsense to El Presidente himself experimenting on his subjects and their way of life. You have to get creative, sometimes even stealing what you need to survive. It took a bit to wrap my head around the more macro level focus on factions, trade routes, and the overall happiness of your Tropicans. With no real way to track how much of your resources are being consumed every month, it was difficult to count on having stock for trade ships when they periodically came. Eventually I learned to let go, and the game really became a breeze. While I eventually stopped caring about micro-managing resources, it was annoying waiting for trade routes to tick when I had no idea where all my coffee or gold was going. It seems like once I routinely filled trade contracts, supplies kept flowing. Also sometimes quests can get spam-y until you advance to the next bits in the scenario. The music in Tropico 6 is, as expected, a nice blend of cubanismo music that will keep your blood pumping faster. There seems to be a nice variety of tracks that really nail many classics from many different musical and historical eras. The majority of tracks are fast, spicy, and fit accordingly with the setting. Some of those brooding tracks are really something wonderful. I kind of wish there were more brooding and passionate tracks that you sometimes hear in the medley of typically faster and more bombastic tracks. It’s hard to really say what the balancing should be in terms of the playlist, nor does it seems like they play in any order. The wonderful score comes alongside really fun voice acting to boot. 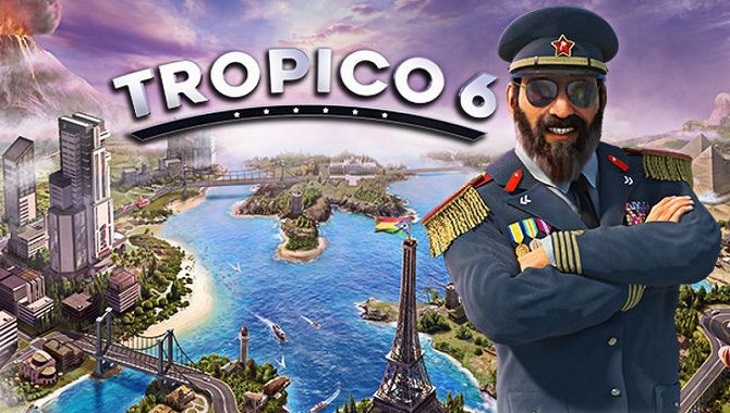 Tropico 6 once again follows the infamous dictator El Presidente as he throws with local and global powers, while building his own empire in the tropical regions of the world. As mentioned earlier, the game technically starts out in the colonial era, with the British exploiting the natives for any and all precious resources they can get – all the way through the modern era. 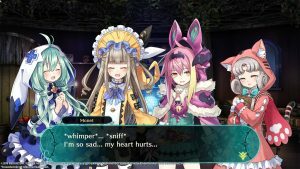 There really isn’t much more to the game than that – there is a fair amount of humor in the various scenarios, characters, and objectives laid out. The game really makes fun of the source material – literal dictators – and goes all out in having fun with the entire thing. My favorite actor who in opinion steals the show is none other than Penultimo, who also returns. 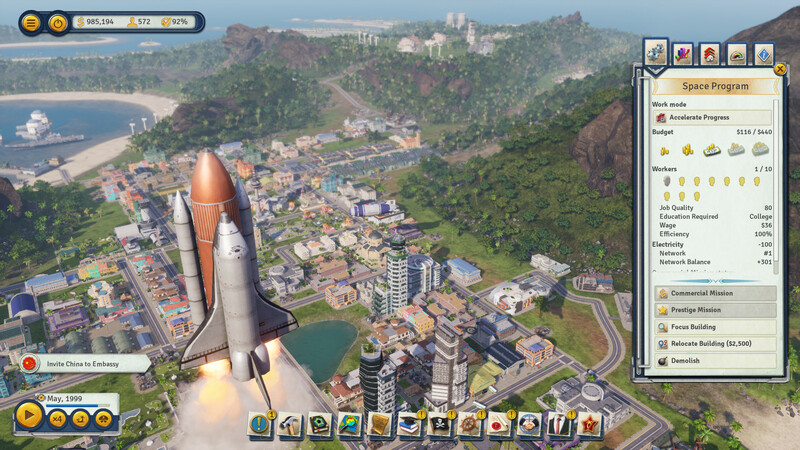 I may have some tiny nitpicks for Tropico 6 as an avid city-builder fan, but overall the game is really quite fantastic. The gamble of focusing even moreso on political factions, new features like pirate raids, and multi-island economies really paid off and mostly works very very well. 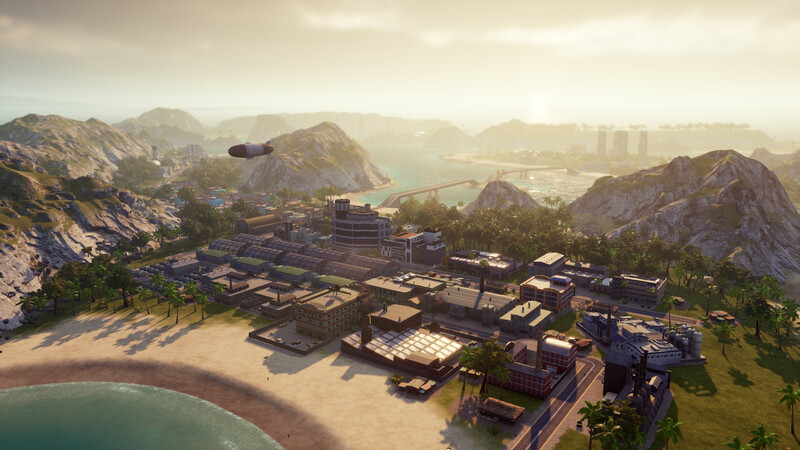 Tropico 6 is like a definitive look at the series that has always stood out in the city builder genre, while also adding some really fun new mechanics that help you shake things up a bit. Veterans will probably be happy with the overall return to form in this game, while newcomers looking for a solid and rewarding city builder should look no further. 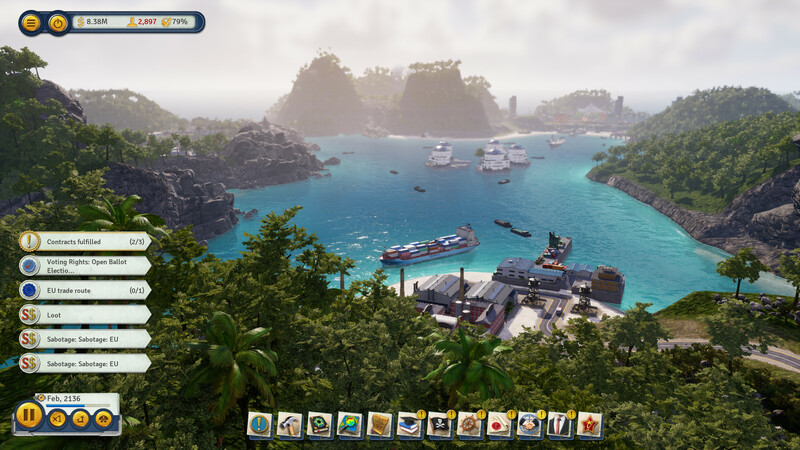 Tropico 6 was reviewed on Windows PC using a review copy provided by Kalypso Media. You can find additional information about Niche Gamer’s review/ethics policy here.